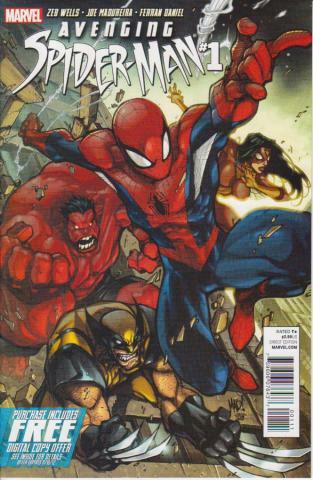 This new ongoing series will feature Spider-Man teaming up with a wide variety of super heroes, especially the “big guns” like Wolverine, Iron Man, Thor, Captain America & The Punisher just to name a few. 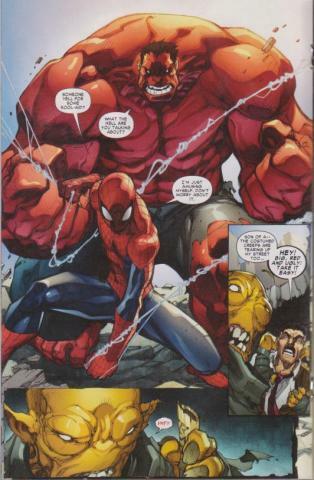 We start off with an army of Moloids attacking NYC and it’s up to Spider-Man and Red Hulk to deal with it. The battle ends up deep under ground to reveal The Mole Man is up to his old tricks again. Or is he? Subterranea is under new management! 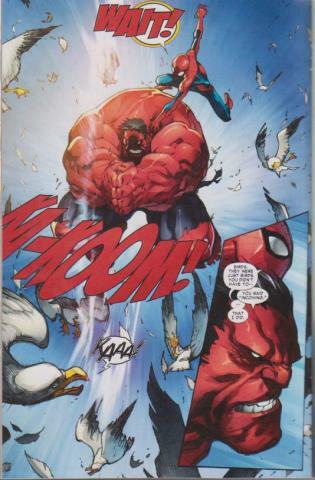 Written by Zeb Wells and featuring the manga-influenced style of Joe Madureira (Battle Chasers). This is basically the new Marvel Team-Up series. Weak on plot but heavy on the action. Worth checking out.